We are now living in a time when there is hardly a casting where Idris Elba does not get mentioned. Must be good to be constantly in the conversation. That, I believe, is half the battle in the world of the movie industry. Women adore him and men secretly admire how many women he attracts. 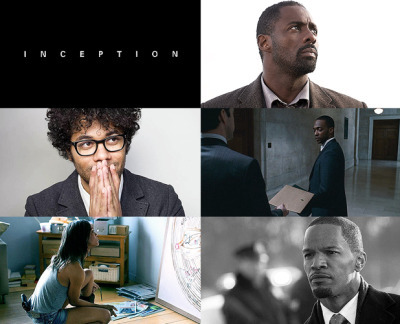 There are a few actors of color that are capable of pushing themselves into a role not specifically written for an African American man. Will Smith, Michael B. Jordan, and Idris Elba. There was a huge outcry when Idris was casted as Heimdall in Thor. The audacity of Marvel to cast an actor who is black in the role of a Nordic God should be applauded. He did well enough that his onscreen time and relevance in the plot was increased in the sequel. It takes a special director to put together an ensemble cast of this caliber. Only a few are capable of putting together big names like this. Quentin Tarantino, Christopher Nolan, Wes Anderson, Oliver Stone, Steven Soderbergh, Frank Miller, Robert Rodriguez. 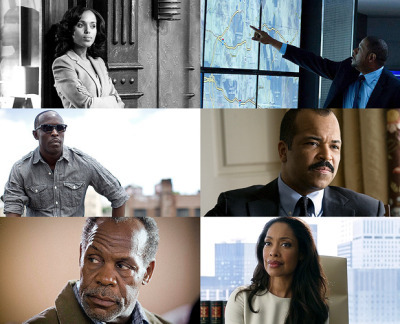 Out of this list how many would you expect to cast more than one or two people of color in roles? Frank? Robert? Quentin? The movie industry more than any other industry it is apparent that racism and prejudices are still alive and well. Until there is a day that roles are offered equally when it does not specifically related to the origin of the character then all is not equal. Kudos to actors such as Idris that continue to push those boundaries.